At Inna’s Hall of Fame we aim to deliver the finest violin lessons in Cooper City, Pembroke Pines, Davie and Hollywood. We present repertoire and technique in new and exciting directions. Instruction is offered for both children and adults. From the first day of lessons an emphasis is placed on core fundamentals. Students continue through the violin curriculum learning significant repertoire, all the while addressing the fundamentals necessary for all levels of performance. We tailor a learning plan for each student and have experience with a variety of other methods. 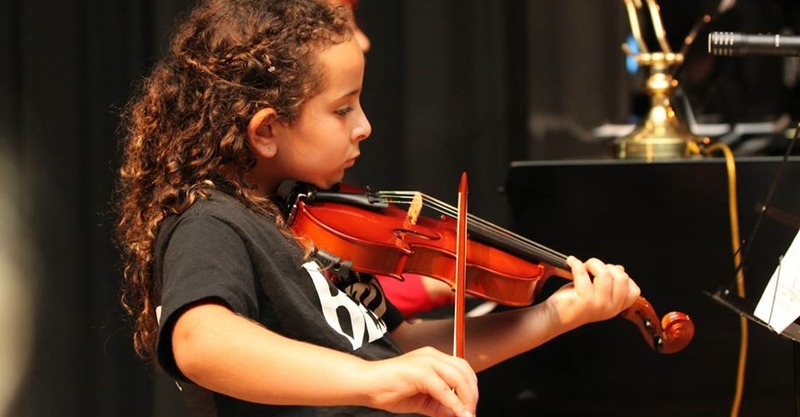 Inna’s violin students also learn how the violin relates to all the fine arts by working with renowned professional vocalists and music teachers of all instruments. Our teachers are formally trained by some of the finest schools in the world. Our teachers instill skills needed for proper sound production and posture. Students are also given the opportunity to perform in a music show two times a year to showcase what they learned.